email: Enquiries@artificerstudios.com with your ideas for your Warhammer Army! 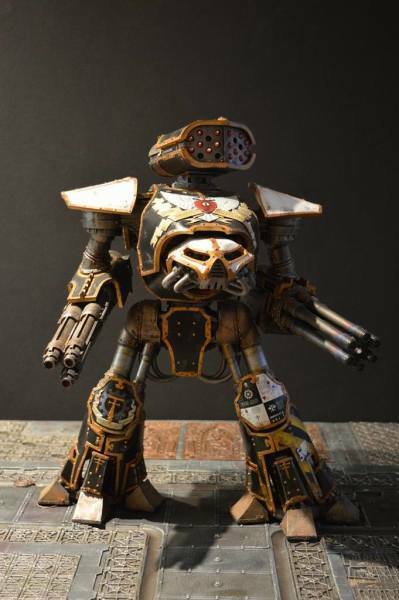 As enthusiasts of the Warhammer 30k and 40k hobby, our models are not just for show! We use them all regularly and enjoy them long after the paint is dry. 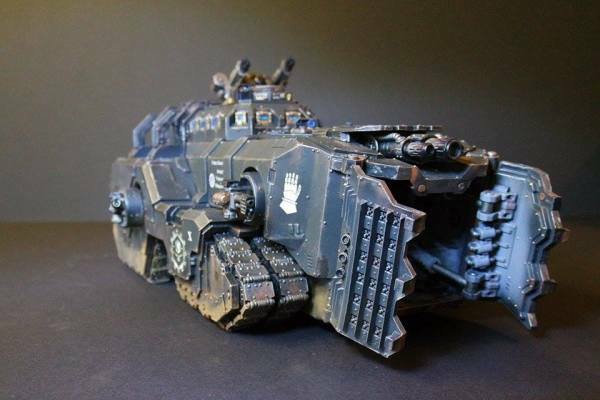 We can adapt to your own requirements, matching your existing Warhammer or Forge World army or add something unique.